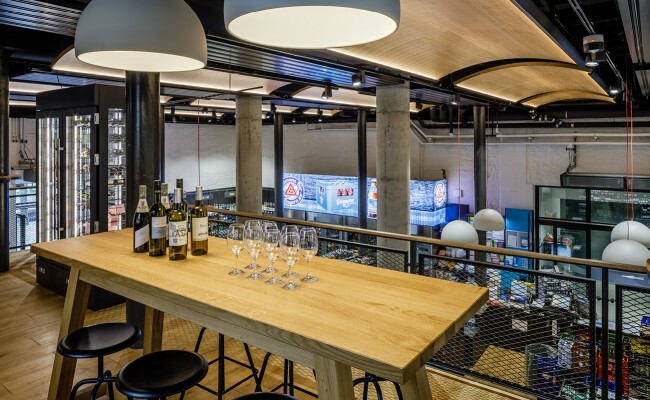 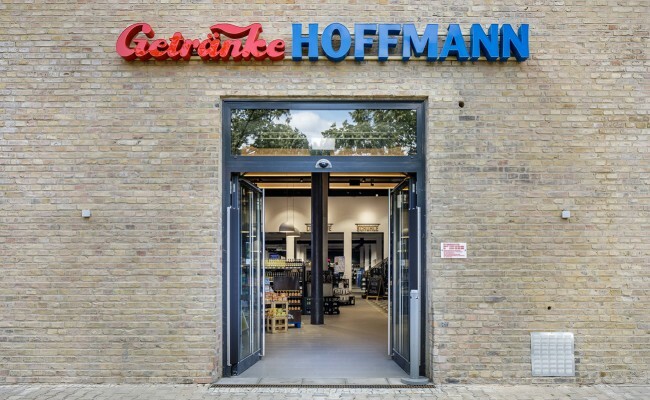 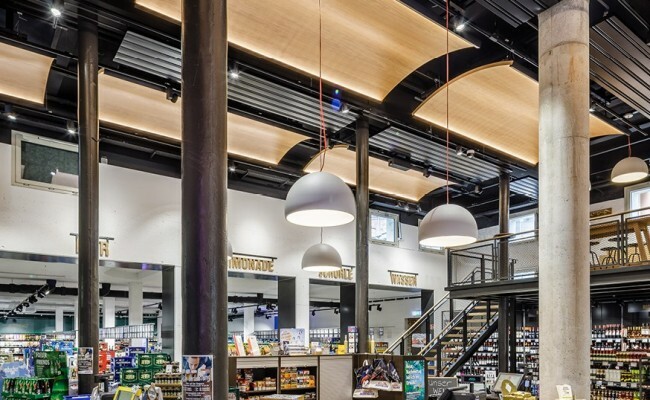 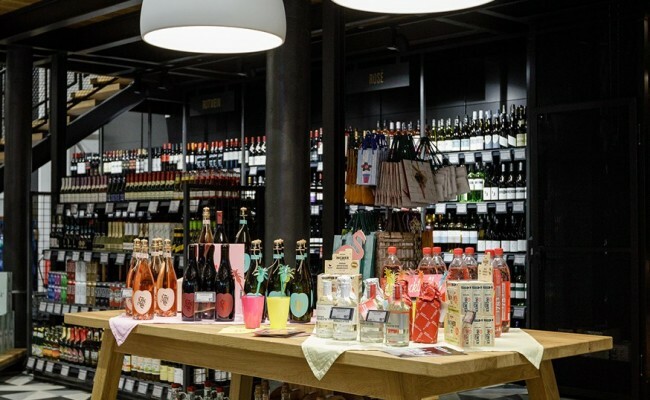 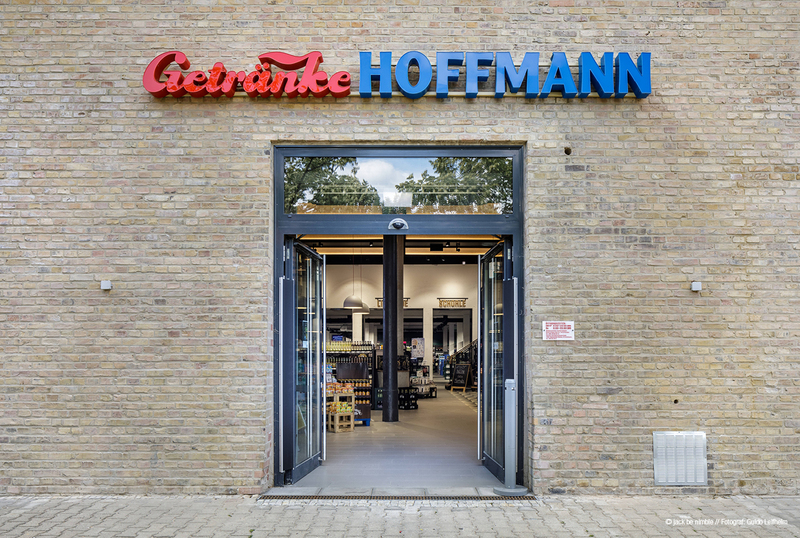 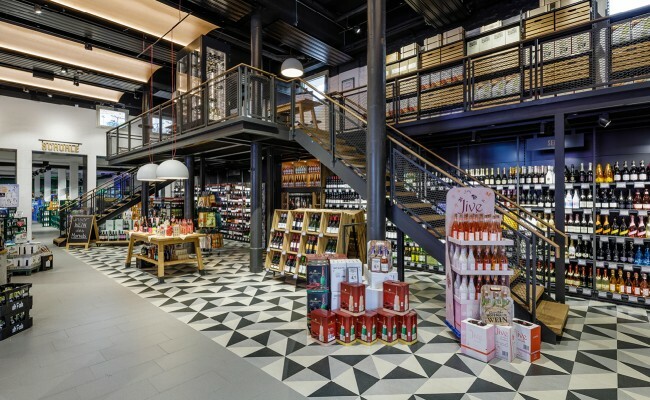 A historic brewery has been transformed into a flagship store for Germany’s largest beverage distributor. 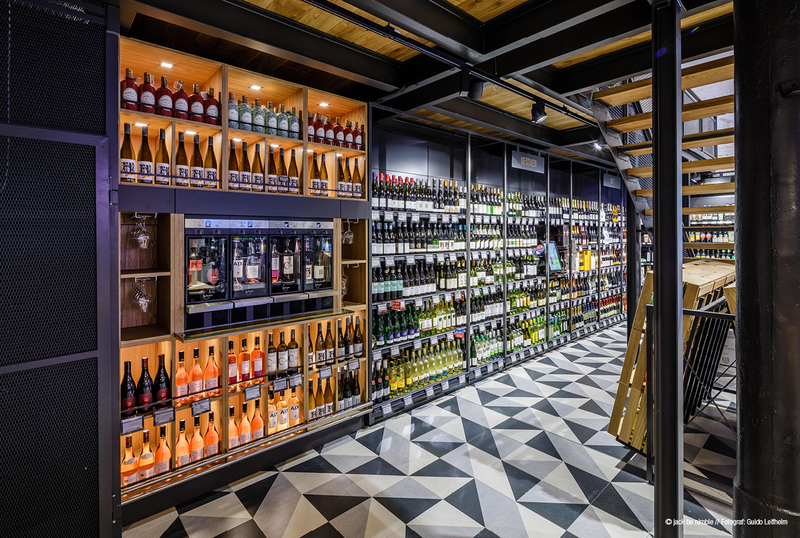 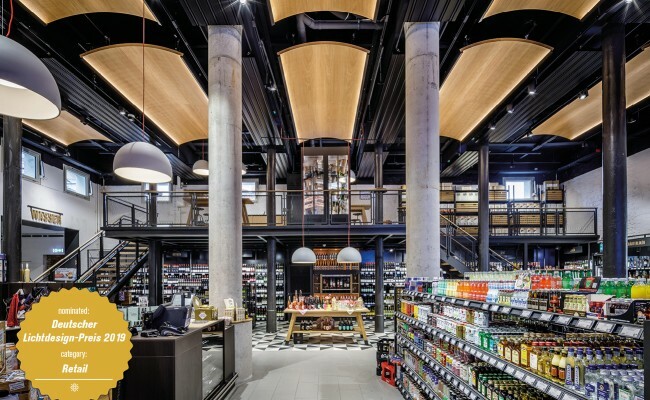 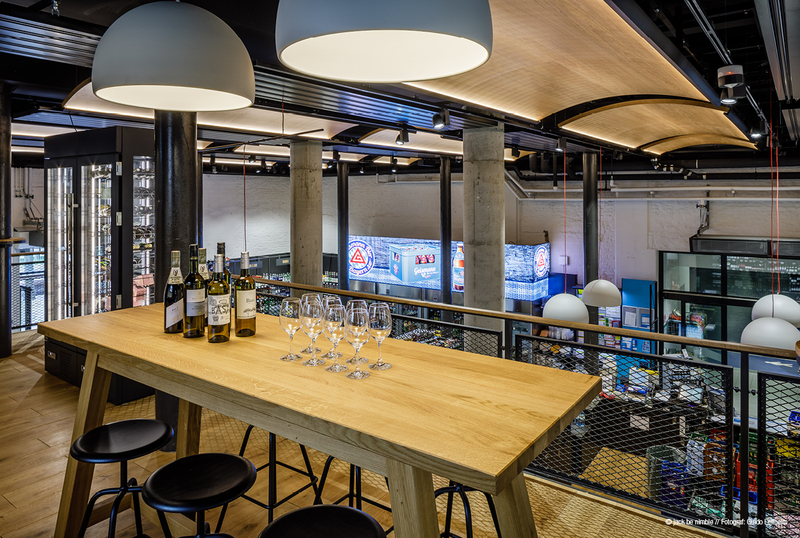 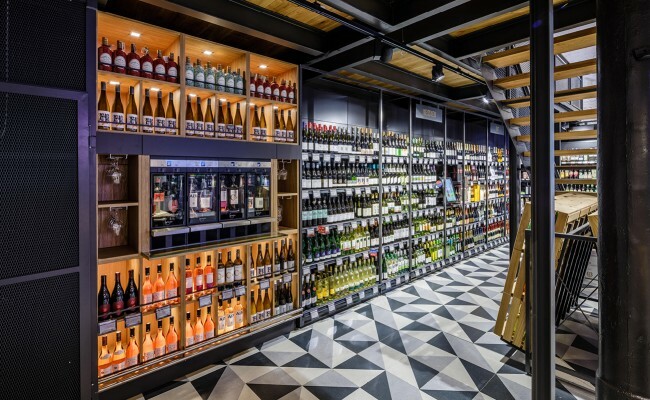 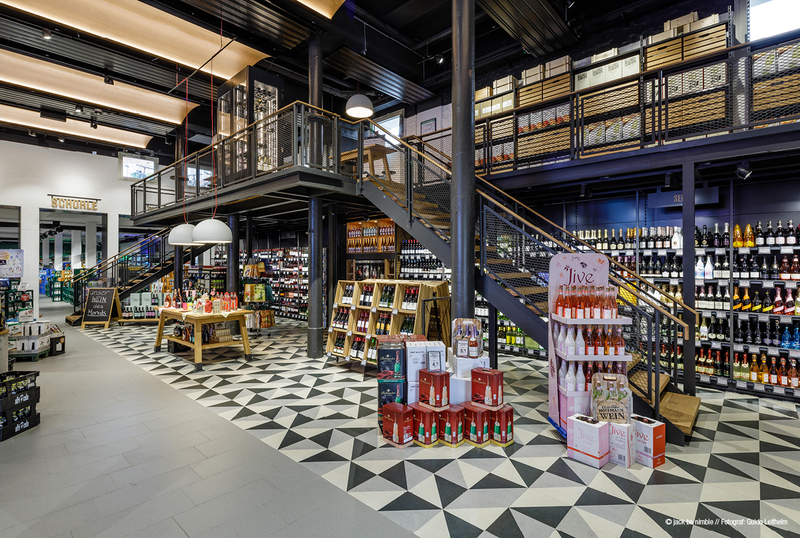 The lighting scheme highlights architectural features and the varied product range to create an inspiring drinks emporium for shopping and events. 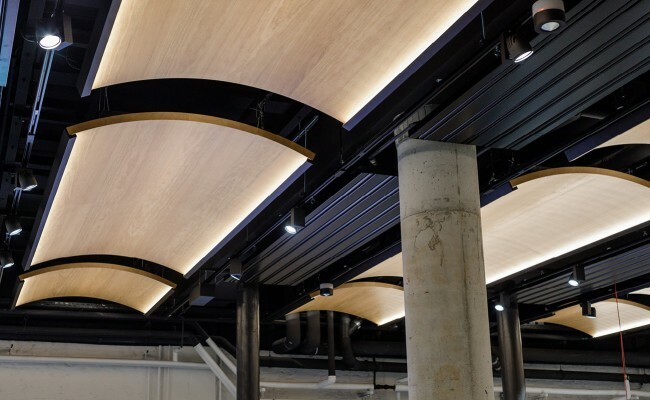 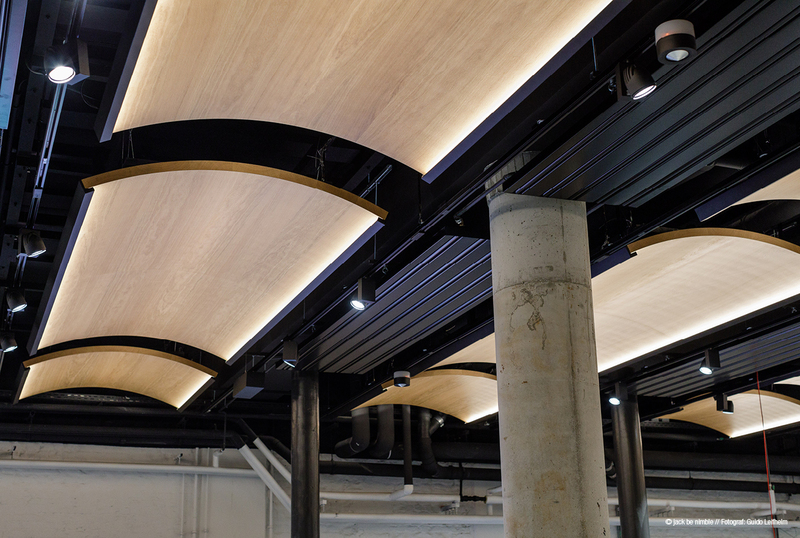 The vaulted ceilings of a typical wine cellar are invoked with oversized curved wooden ceiling panels washed in gradients from custom linear elements. 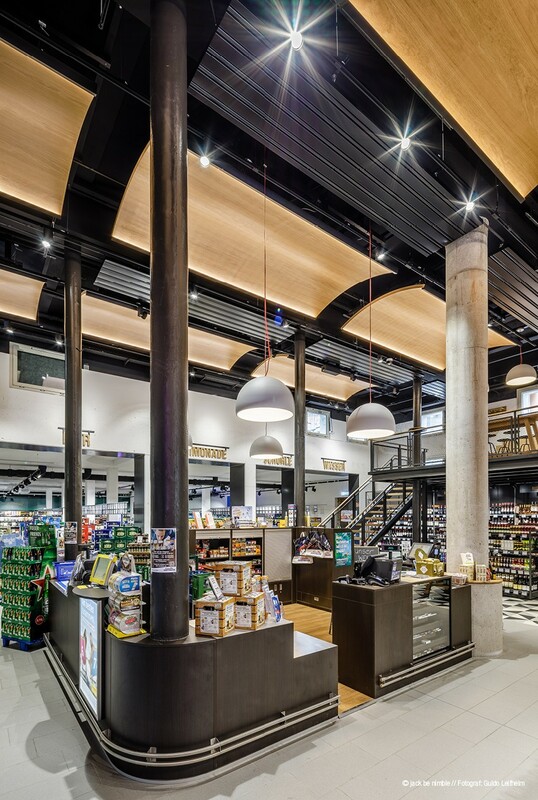 The pleasant and inviting atmosphere from these indirect sources are punctuated by brilliant directional light sources in the display and sales areas. 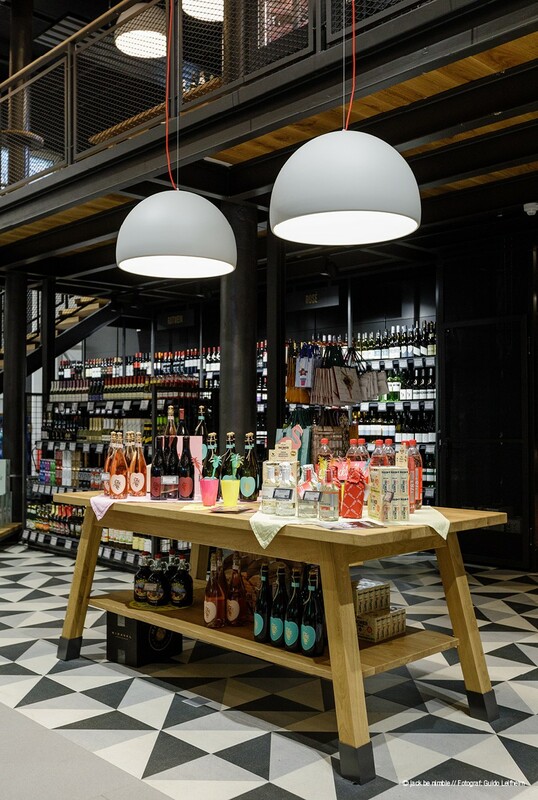 Additional integrated lighting in the shelving units draws attention to collection items from the inventory.